I live in Charleston, South Carolina with my husband and two children—both of whom were born after my water broke. My first child was born on her due date, which is a rare occurrence as only about 5% of babies share this punctuality. It was exactly twelve o'clock noon when my water broke, and my daughter announced her desire to enter this world. Somehow I knew to stay home from work that day—sort of a sixth sense. The slow trickle of amniotic fluid gave me time to call everyone, pack my bags, and get to the hospital in plenty of time before contractions even started. We always smile back at my daughter's precise timing which turned out to be a foreshadowing of her unbending personality. But was it really her strong will that caused my water to break, or something more scientific? There are several factors that may cause a pregnant woman's water to break. Did your water break in one big gush out in public (not the hospital)? In most pregnancies, the membranes are ruptured naturally during labor, once you are in the hospital. As contractions progress, and the baby moves towards the birth canal, the amniotic sac is pressured to break. In most cases, the contractions will rupture the sac, and you will just feel a warm gush of water. If you are having an induced labor, it is likely that your doctor will artificially break the membrane, using an amniotic hook. Don't worry, though—it does not hurt. With my second child, labor was induced, and there was no pain associated with the thin plastic hook used to break the membranes. 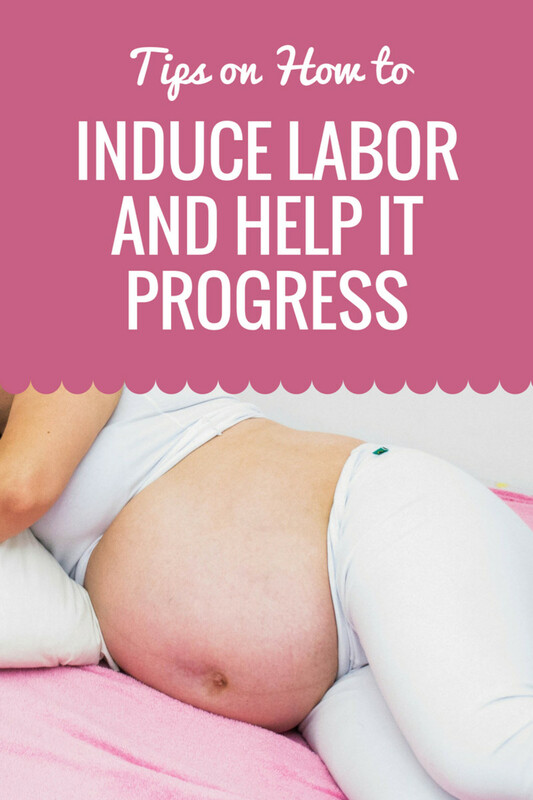 The process actually helped my labor progress. 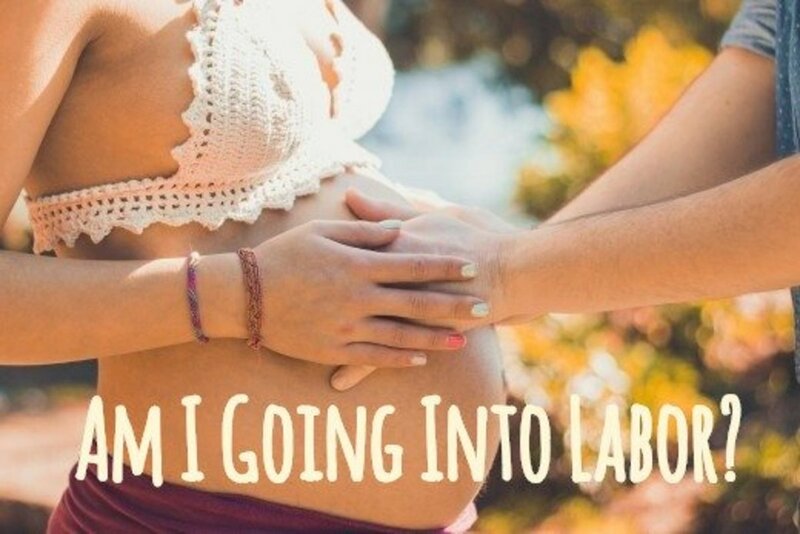 You can check out this article to learn some of the possible signs of going into labor. What Causes Water to Break Early? The early rupture of the amniotic sac before the onset of labor is known as premature rupture of membranes (PROM). According to MedlinePlus, the exact cause of PROM is unknown. However, there are a few potential risk factors. Infections in the uterus or cervix. This also includes infections within the amniotic sac membrane. Excessive stretching of the amniotic sac. This is likely due to the presence of too much fluid or carrying more than one baby, which puts more pressure on the sac. Smoking or exposure to cigarette smoke. Previous surgeries or biopsies on the cervix. Water breaking early is more prevalent if you have had previous cases of PROM. What Are the Signs of Water Breaking? You may potentially have difficulty recognizing if your water breaks. Here are some things to keep in mind. Many women report hearing or feeling a popping sensation. They may feel a sense of pressure followed by relief as the membrane ruptures. If you have a slow trickle, you may mistake your water breaking for urine. Amniotic is fluid is generally odorless, it may have a slight sweet scent, if any scent at all. The fluid is typically clear, though possibly tinged with blood. Don't confuse it with vaginal discharge, which is usually more milky in color. According to Dr. Yvonne Bohn, you can expect a constant flow of roughly three cups of fluid. How intense the flow is depends on whether the membrane had a tear or ruptured. Contractions usually follow within 12 to 24 hours, if they haven't already begun when your water broke. However, this won't happen in cases of PROM or PPROM. Is There a Risk of Infection After Your Water Breaks? "If your water breaks, it can increase the risk for infection. It's important to speak with your doctor if you think this may have happened and to get examined," says Dr. Serena H. Chen, an expert from MedAnswers.com. "They can do a vaginal exam and/or a sonogram to see if there are any issues. If everything appears fine, but you continue to have symptoms of leaking, cramping, or spotting, you may need to get checked out again." According to WhattoExpect, fewer than 15% of pregnant women experience PROM, which would be sometime within 24 hours before serious labor begins at 37-42 weeks. This should not be confused with preterm premature rupture, which will be discussed later. The experience of water breaking is different for everyone. Some will have a slow trickle or discharge while others will get that Hollywood-style gush. That is relatively rare though. According to Dr. Ward Murdock, the president of the Society of Obstetricians and Gynaecologists of Canada, only 10 to 15 percent of women will have their membranes rupture before going into labor. Of those, only a small fraction will experience a heavy gush of fluid. In the case of PROM, the membranes tear or burst as a woman's body prepares for labor. The mysterious chemical chain reaction that causes labor to begin has been linked to brain signals from the fetus. So, yes, maybe it was my daughter controlling the bridge that day! When labor starts, the baby's position will shift downward, causing additional pressure inside the amniotic sac. The increased pressure may cause the sac to pop like a balloon or, as in most cases, to tear just a bit, allowing for the leak or trickle. In either situation, if you suspect that your water has broken, call your doctor. Once the safety of the amniotic sac has been breached, there is opportunity for infection. 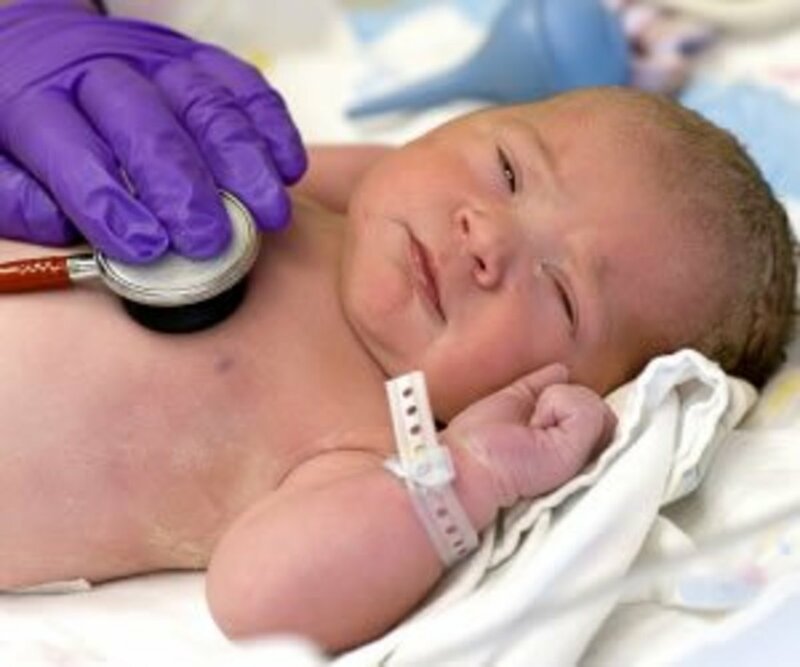 An early rupturing of the membrane (before 37 weeks) is the main cause of one out of four premature births. Once the amniotic sac breaks, there is a risk of infection, and labor cannot be delayed for long. The PPROM Foundation has identified the following risk factors and possible causes for the complication of preterm premature rupture of membranes, or PPROM. Inflammation or infection of the amniotic membrane. Being underweight with poor nutrition. Vaginal bleeding during more than one trimester. Issues such as twin to twin transfusion syndrome. The American Journal of Obstetrics & Gynecology published a report in 2010 that showed an increased risk of PPROM for women who became pregnant again soon after childbirth. This risk was reported highest for black women who became pregnant three to six months after childbirth. Women who waited at least 18 months were less likely to have the complication. 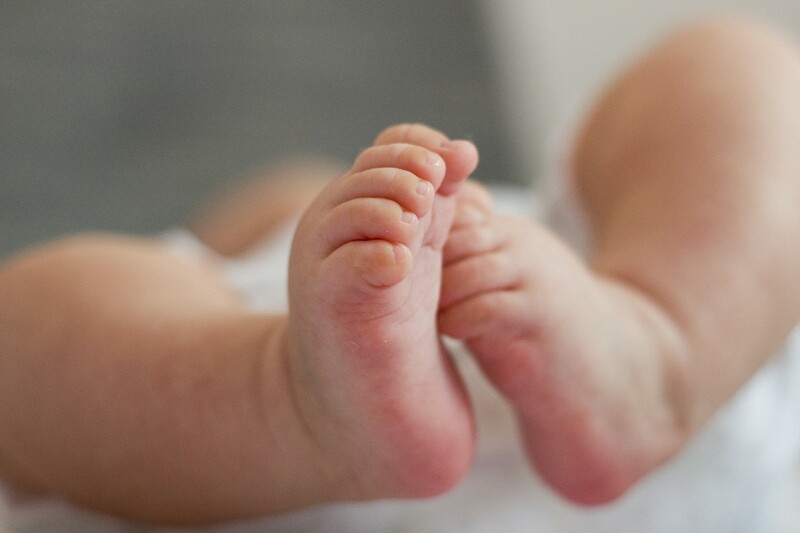 The report concluded that a woman's body needs adequate time for full recovery between births. When Will My Water Break? Most women do not experience the complications of PROM or PPROM. You can benefit, however, by being informed of the risks and causes, and by following general instructions from your obstetrician. If your water does break early or unexpectedly, stay calm and contact your doctor. On the flip side, if your labor begins, but your water does not break, don't panic. In most cases, a woman's water does not break until she is well into real labor. By that time, hopefully, you will already be at the hospital or in the presence of the appropriate health care provider. Harding, A. (2010, March 02). Can delaying pregnancy cut early water break risk? From Reuters. Liff, N. J. (2015, February 27). Why Water Breaks Prematurely in Some Pregnant Women. From What to Expect. PPROM Facts. From The PPROM Foundation. Premature rupture of membranes. From MedlinePlus. Robock, K. (2018, January 03). What to expect when your water breaks. From Today's Parents. Vengrow, B. (2018, February 14). Worried About Your Water Breaking? Here's What You Need to Know. From Parents. Is It Safe to Use Castor Oil to Induce Labor? Broke with baby #1 on its own at 33 weeks, one big gush second was broken during induction at 39 weeks, kept flowing here and there. I am 36+2 with baby #2 and think I may have a slow leak... waiting to go to doc. On my 5th pregnancy . My water has never broken on its own . It was always done at the hospital. For whatever reason Ive never experienced that. Im 38 weeks and water has not broken yet at 3cm so ready for this life changing experience. Hurting but patient. Due date is September 10th. My water broke at 29wks with baby #3. We are now having a surprise baby #4 and I constantly wonder as the days tick closer if it will happen again. I feel like any info on what the odds are or preventative maintenance are hard to find. I still have no idea why it happened with baby#3. Just waiting! Were 23wks now! Good Work. Didn't know anything about water breaki ng. My daughter was late by 2 1/2 wks. - she was too large for the birth canal - the doctor must have broke the water - I was in labor for 12 hours with her. Useful and Interesting. My advice is to wait. Your baby will come when he or she is ready, and your body will let you know. My son was induced at 38 weeks, and I regret that decision. You are almost there! Thanks, theclevercat. 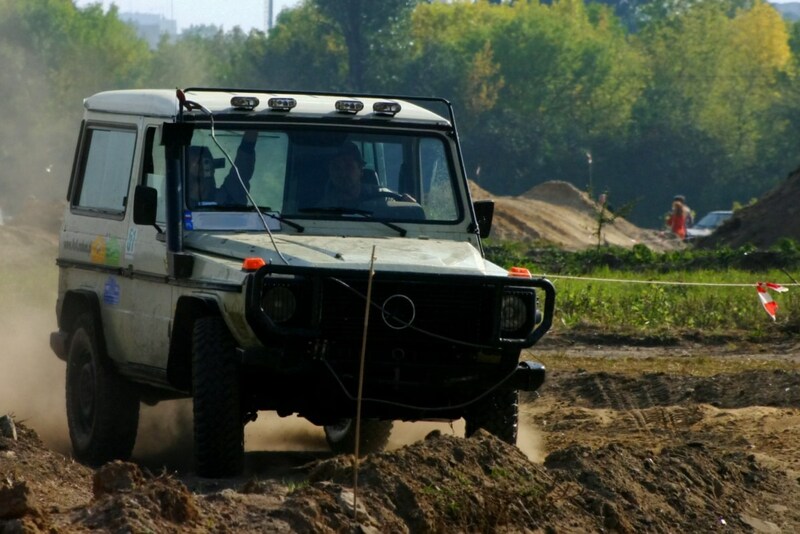 Yes, still a little scary, but at least the odds are against complications. Thanks, Teresa. Three boys! They are a different breed, aren't they? Been there done that three times. Only with my third boy did my water break before hard labour. Well written and informative article. Wow! I had no idea about this. If I was looking for information about the water breaking, this would be where I would stop. It's still pretty scary, but much less so. Thanks, Alissa. I do remember the water breaking being exciting, especially since it was my first child, but I can see how inconvenient and embarrassing it could be as well! Thanks, cclitgirl. Yes, sometimes the unknown is more scary than the truth. Thanks, teaches12345. The hook sounds terrible doesn't it? Even a picture of it doesn't help one feel better, but hopefully our personal accounts will! Thanks for reading, Debby. It really is a phenomena, isn't it? We were against the odds on this one, weren't we? I wonder how similar our two are. Mine is very high-maintenance, but also very interesting, to say the least! Very useful and interesting hub! I never got to experience my water breaking naturally because both of my pregnancies were induced. This one will be most helpful to other moms out there. Great job - voted up! Very informative hub. It also can help first-time moms to put their anxieties more at ease. Voted up. This is a great article for all first time moms who have concerns. My doctor had to use the hook, and you are right, there was no pain. Very informative hub. K9keystrokes - I was surprised, too, at the statistics, finding myself in only 10% for PROM. Not sure what the statistic is for those 10% - how many in the "safety" of their own homes, and how many at the checkout in Target! Maybe my poll will give some interesting results. Thanks, Brittanytodd! It is a weird experience to think about - Where will I be when my water breaks??? But, chances are, it won't splash out in some crazy place outside of a hospital or your home. And if it does, well, it might make an interesting story! This is so useful! I am not pregnant or have had any children (yet), but this is one of the things I never understood. Great work! Voted up, shared, etc. Thank you, dinkan53! I wanted to create an easy-to-read Hub that discussed these issues in plain terms, as opposed to some of the academic journals you have to dig through! Thanks for voting and sharing. Very useful one for the couples waiting for their junior to come out. This hub will clear the doubts of them the break of water from the membrane. Sharing with my bookmarking sites and rated as useful.